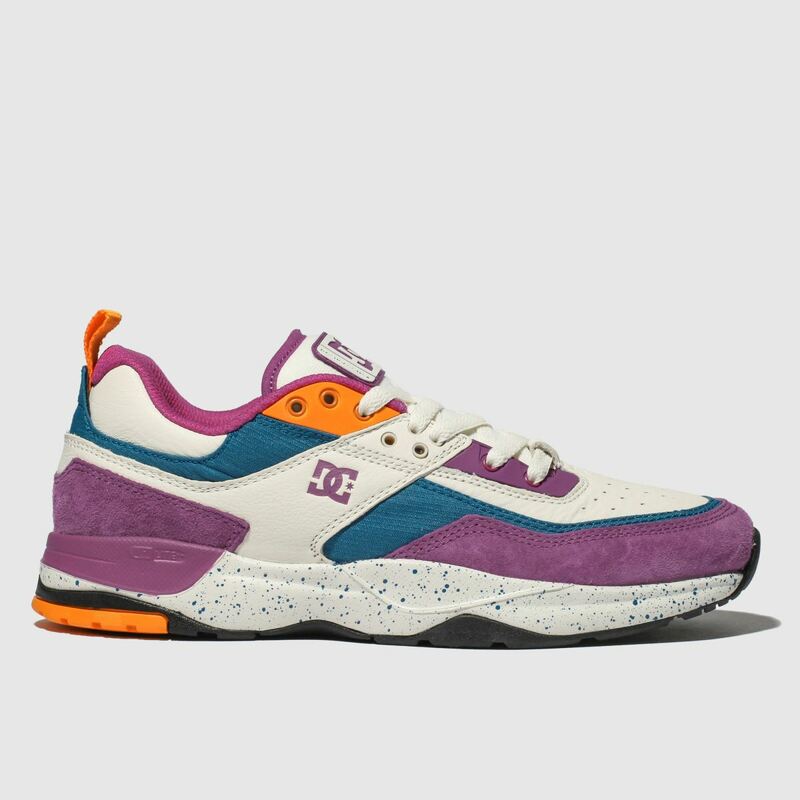 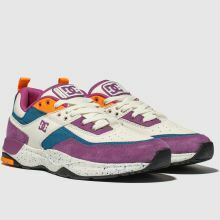 Make the DC Shoes E. Tribeka LE your own as it arrives for the new season with a retro colour-block design. 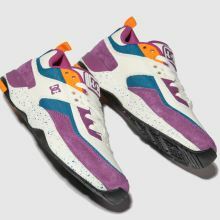 This dynamic skate shoe boasts a white leather upper, purple suede overlays and striking navy and orange accents. 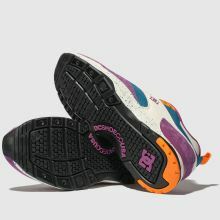 A speckled outsole completes.